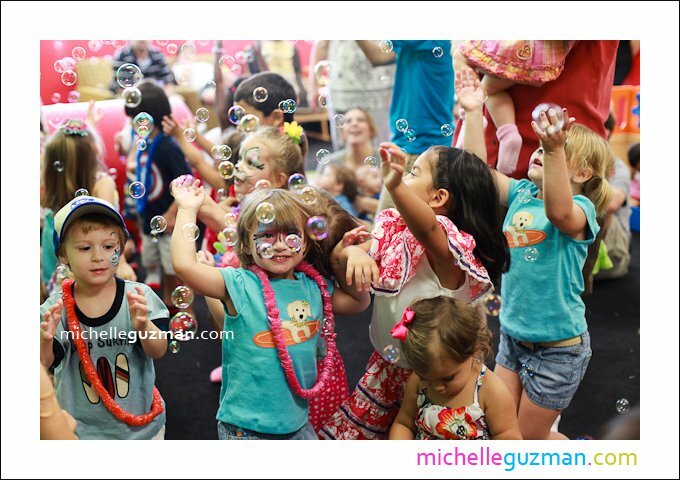 Central Florida's multi-award winning play space and party venue. Amaya Papaya is an eco-conscious, Montessori-learning inspired PLAY & PARTY space for children 0-5 years old. Our Mission is to provide children ages 0-5, and their parents a unique experience that will foster a sense of community, inspire family togetherness, social interaction, cognitive development and creativity. Socks required for kids and their adults too! Like our Website? Create your own!